It goes way back to the drafting table where the drafting technician has to draw lines on paper by hand. Wait, who is the drafting technician? But first, what is a technical drawing? A technical drawing, drafting, or drawing, is the act and discipline of composing drawings that visually communicate how something functions or is constructed. Thanks to Wikipedia! Most importantly it is a discipline and an art to express what the technical designer wants to put on paper or computer screen nowadays. Communication is key in the process and thanks to the visual drawings they made it is so much easier to understand what the drafter has in their head. A drafting technician, drafter, draftsperson, or draughtsman is a person who makes a drawing (technical or expressive). A professional drafter who makes technical drawings is sometimes called a drafting technician. Thanks again Wikipedia! Computer-aided design or CAD is the use of modern computers to aid in the creation of a design. Can be any design you can imagine. And yes, for this you need good quality software like Autocad for example to do the job. I was a student at the technical school Don Bosco Hoboken in Belgium and graduated as a mechanical engineer (sort of) in 2009. I loved drafting the stuff we were going to produce on the milling machine or CNC. CNC stands for Computer Numerical Control and is an advanced and more automated machine than the manual milling machine. I simply loved creating drawings more than standing behind the CNC and make my hands dirty. Not that I don’t dare to make them dirty, though ? Just the cooling liquids are not that healthy. After school I went to the public library and searched for the well-known TEC / CAD college book to learn more about Autocad. An amazing piece of software to produce 2D and 3D drawings. Even back then in 2004! After Don Bosco I attended a course at VDAB to further develop my Autocad and Inventor skills. We didn’t use Inventor at school and I really wanted to learn more about the software. The course lasted half a year and I started working as soon as it came to an end. I began working at a solar company in Lokeren and had to endure 2 heavy weeks struggling with messy Inventor drawings created by the previous draughtsman. Simply put, it was hell and too far from where I lived. So, it lasted only 2 weeks and I changed my mind. My second job was at Engie Axima, a company that takes care of the HVAC installations of companies and offices. I worked 2 years there and changed to Scaldis, Salvage & Marine Contractors on 11 December 2013 and I’m still there today. Scaldis is a company that installs offshore structures for the oil and gas industry, renewable energy & salvage works. Our area of interest is the North Sea, Baltic Sea and hopefully we expand the area to the east as well. And so I became a master in the Autocad software, which I use every single day as soon as I started working. My hobby became my profession and that is what I love doing. Heck no, you don’t. If you hate waiting then you’re just me. We’re humans right! We don’t like to wait. How awful is it to wait for a single block to load into your project, or whatever amazing render you are creating and it takes ages to even open or save or at last render. Your workstation is the most important tool you can use to maximize productivy, quality and even quantity when it comes to the engineering process of a drawing. Below I recommend some top-quality and entry-level workstations and laptops to give you the best experience in your specific branch. The power behind each and every laptop, workstation or just any electronic device out there. AMD & Intel are top quality processor providers and are currently ruling the market. Be sure to get the right amount of cores (the more the better) and also the speed is important depending of your budget and choice. The more RAM, the better. 16 GB of RAM is a must for CAD systems! In combination with Google Chrome for example, the amount of RAM can get critical for your work. Be sure to get an SSD (Solid State Drive) instead of an HDD (Hard Disk Drive). Solid States are simply much more powerful, faster, safer and they are more efficient. A big-capacity HDD can be perfect for your storage, but for software a fast SSD is highly recommended. CAD systems are better with a good video card as it will transfer the image of your drawing to your computer screen. The more RAM a video card has the quicker the task will be executed. 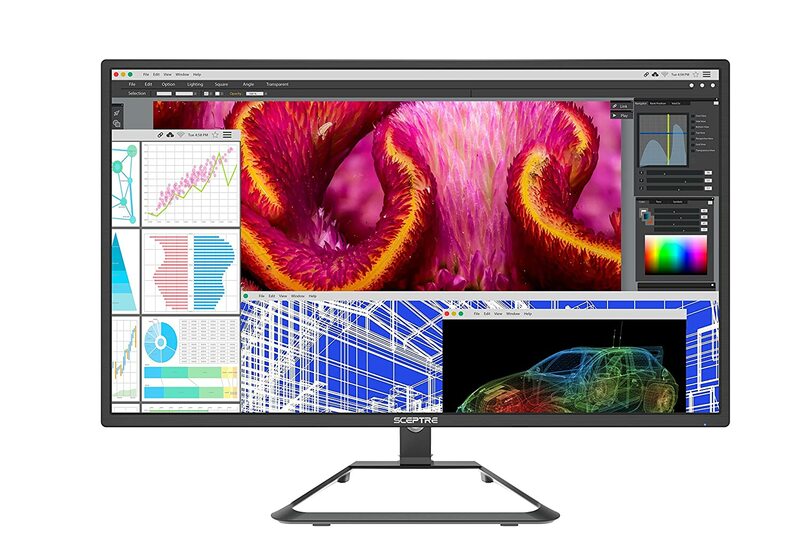 A monitor is hereby important to fit your entire drawing on one single screen or multiple screens. 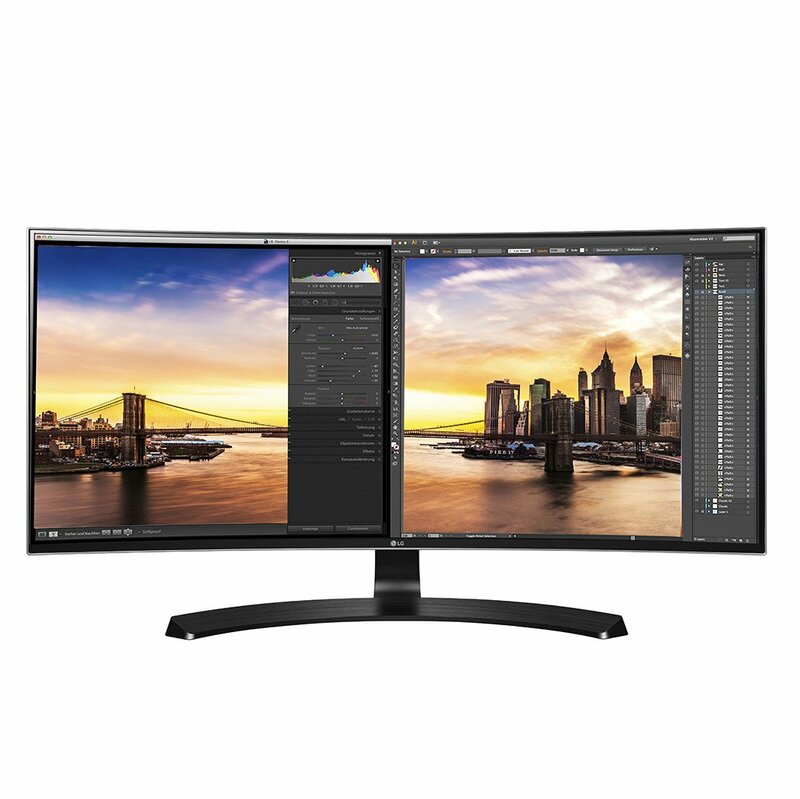 Optimal 2 screens are perfect for CAD technicians. One for the main drawing and one for all the toolbars. I bought my XPS 8300 desktop tower in 2011 and upgraded it with a bigger case to fit a more powerful graphics card in to expand its power capabilities. Today it is still a powerful beast of a PC. Back then there wasn’t Thunderbolt, or USB 3.0 so I had to upgrade a PCI express card with the new USB interface for faster data transfer. Yay! I’m very satisfied with my system, it is still powerful and works like a charm. 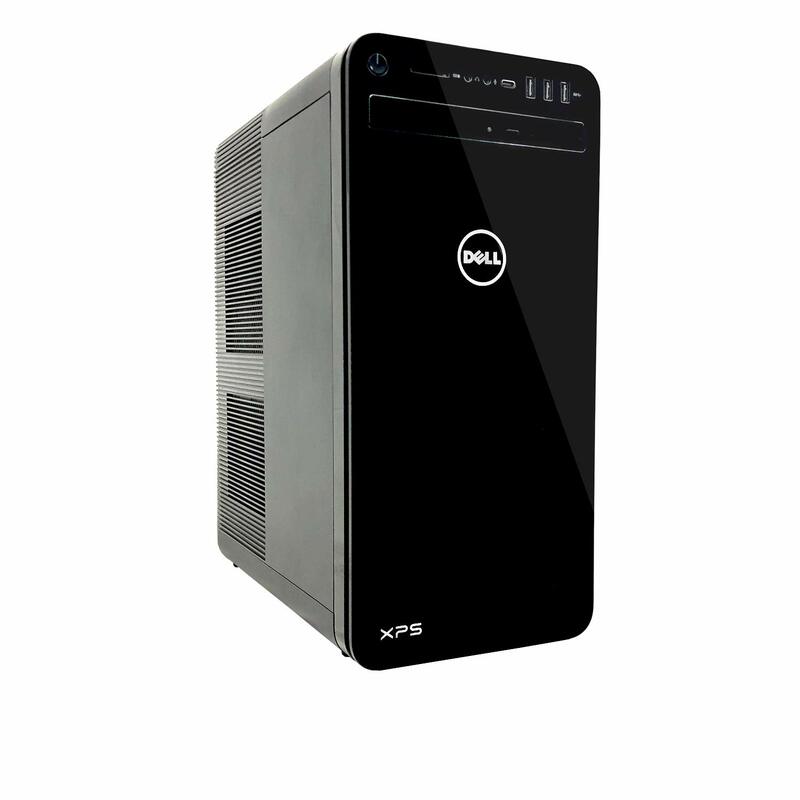 So, I can only recommend investing in Dell’s XPS tower desktops. 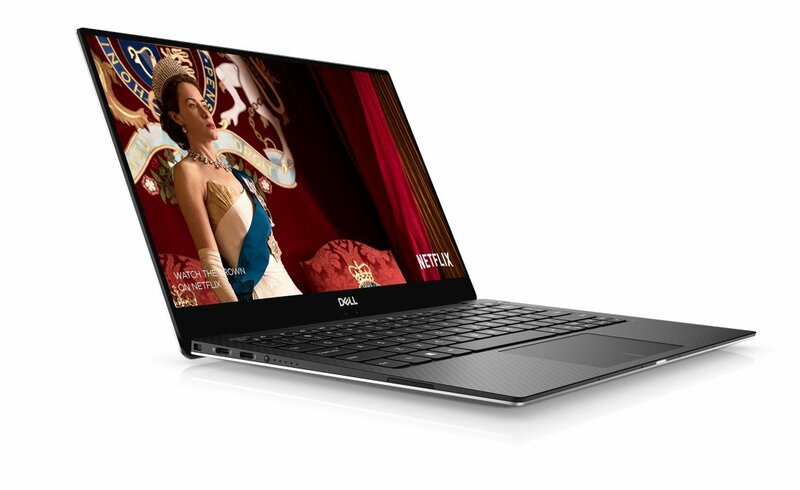 As a Dell user I want to add this one to my list, being reviewed by many users this laptop is a beast when it comes to power. 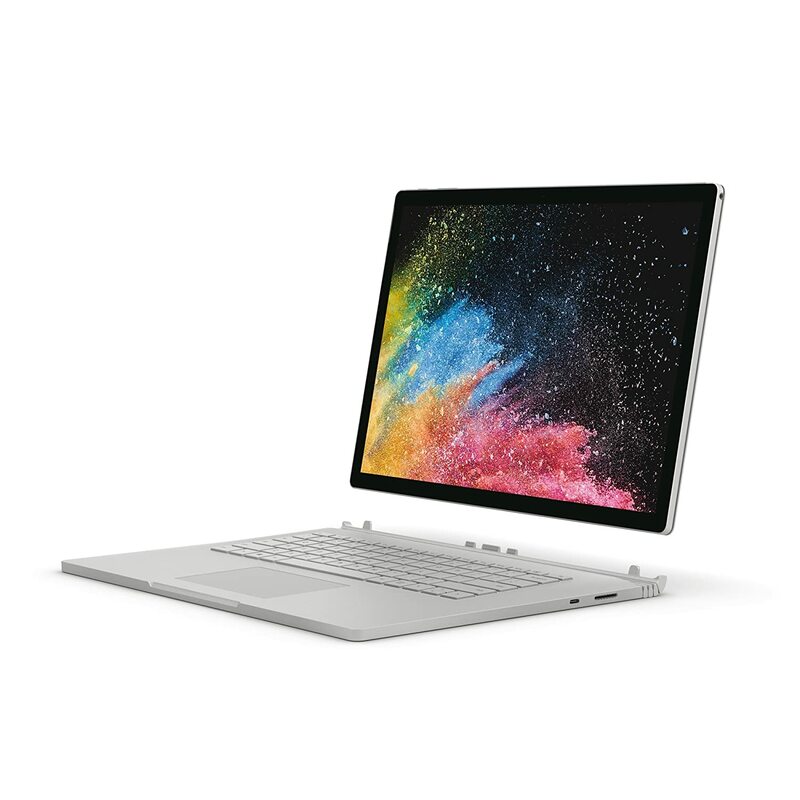 4 GHz and a 4K display, 16 GB of memory and a 256 GB capacity SSD. My only tip is to pick the right capacity for the SSD because this isn’t easy to replace. A stunning design and powerful 2-in-1 mobile workstation build to last for years. Its screen is detachable and can be used as a tablet as well as docked or standard laptop. 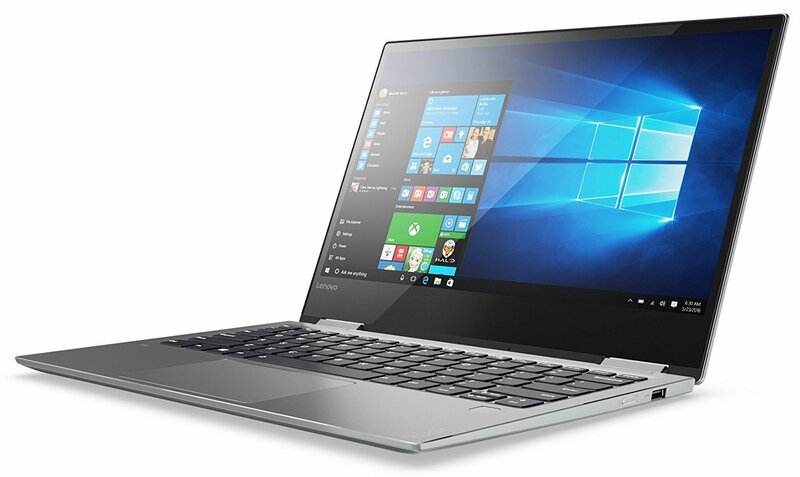 Packed with 16 gigabytes of memory and a 4k touchscreen, this laptop is perfect for any task. 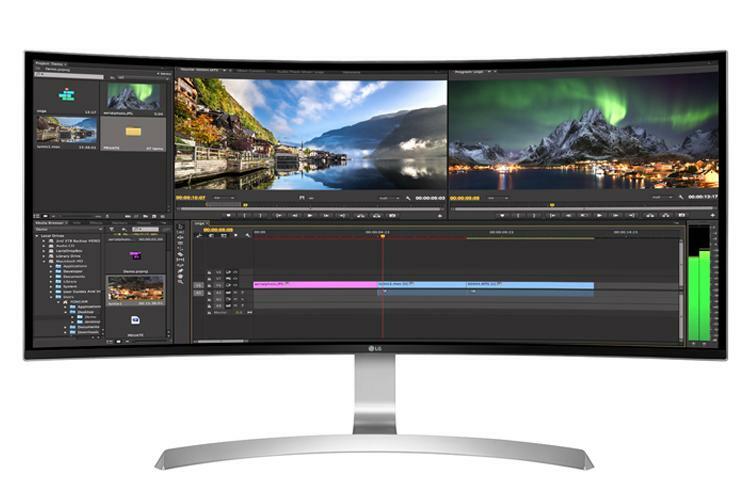 HP’s Curved all-in-one desktop computer is a highly recommended workstation pc for all your tasks. It boosts up to 3.8 GHz with 32 GB of RAM and your hard drive is 2 TB SSD (Solid State Drive). Its sound will be magnificent as it comes of Bang & Olufsen’s quad speakers. I truly love this laptop’s design and specs. It’s amazing, well done HP! 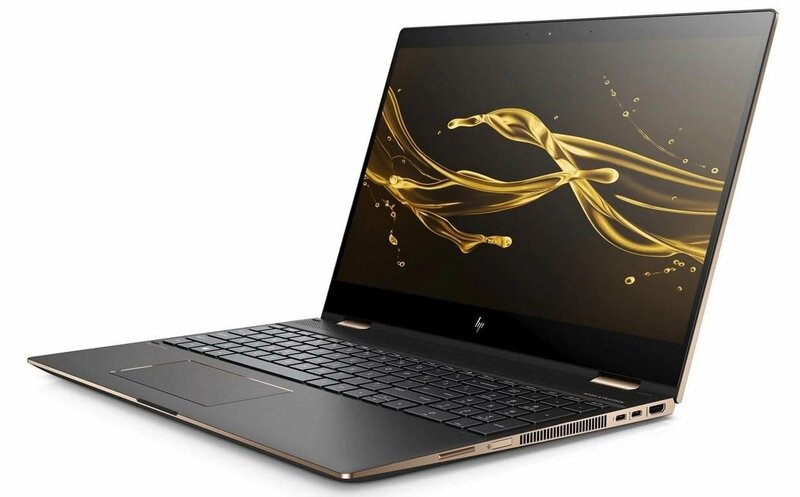 In 2019 I’ll buy my first HP laptop and it’s gonna be a Spectre for sure. 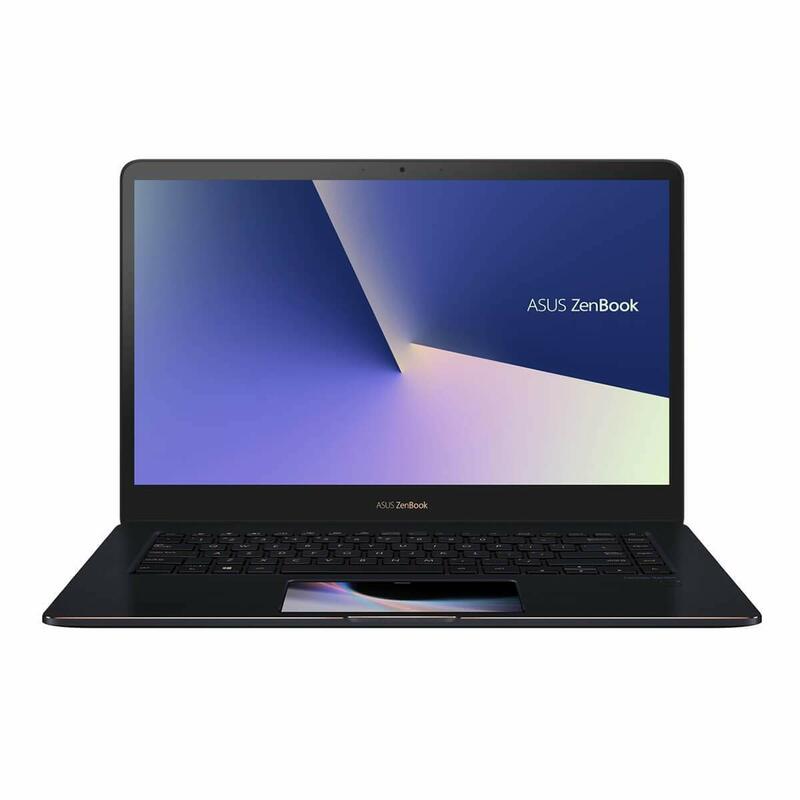 Packed with a 4K Corning Gorilla Glass screen, 4 GHz processor, and configurable up to 2 TB SSD, this laptop is great for CAD enthusiasts. 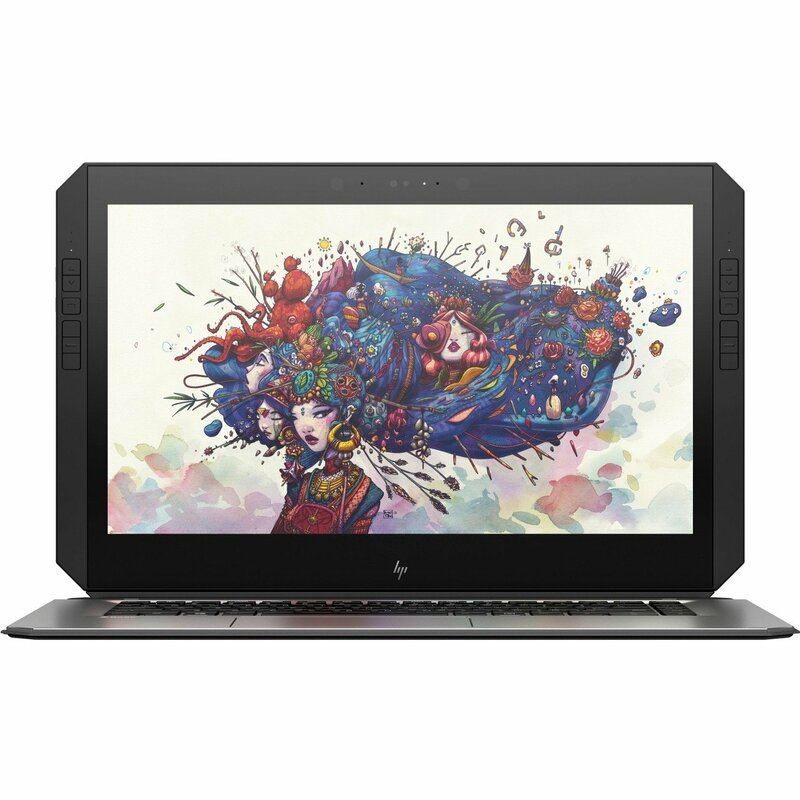 HP is well-known for its high-end professional workstations and this Flagship is a good entry to the requirements of CAD. 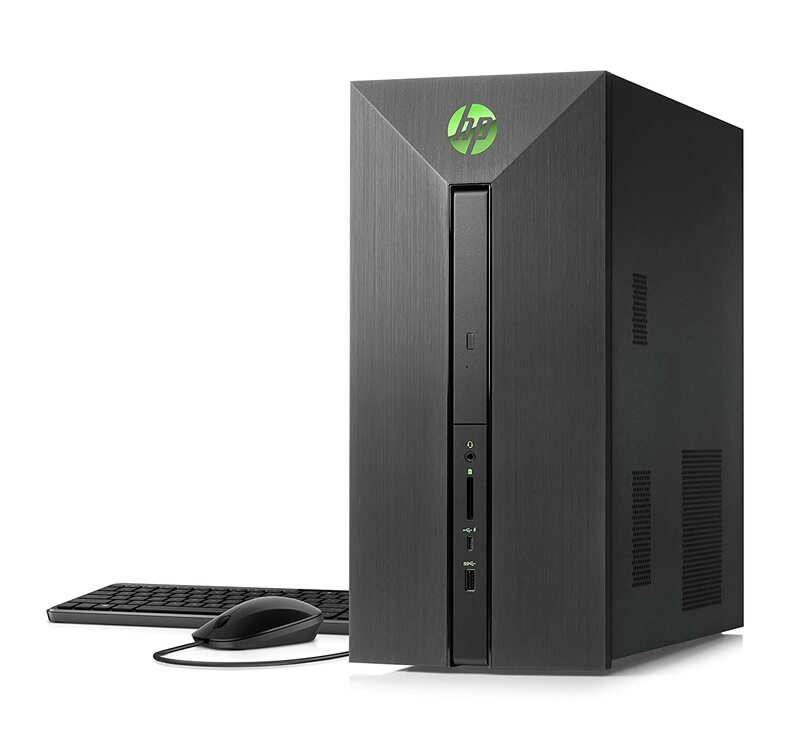 Brand new i5 up to 3.5 GHz processor and a killer graphics card of 3 GB, this desktop tower should give you the right amount of power for you daily work. 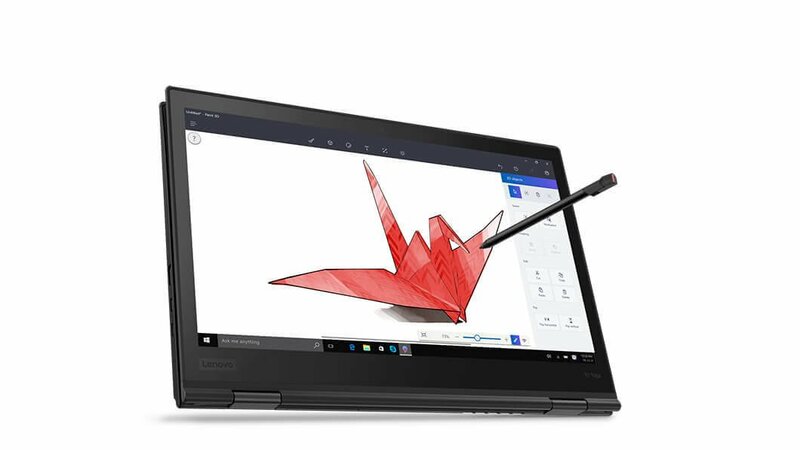 I’ve always loved the design of Lenovo Yoga laptops and as I’ve read they’re quite good quality too. Yoga sounds already good and hip these years. And it’s a 2-1 as well. 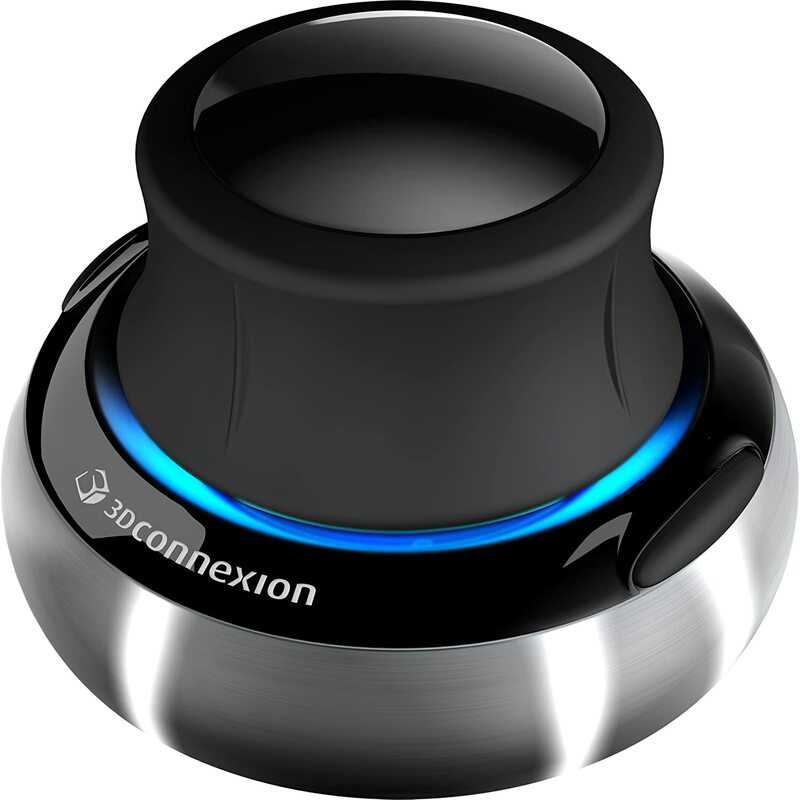 You can use it as a laptop, tablet, tent mode and more. 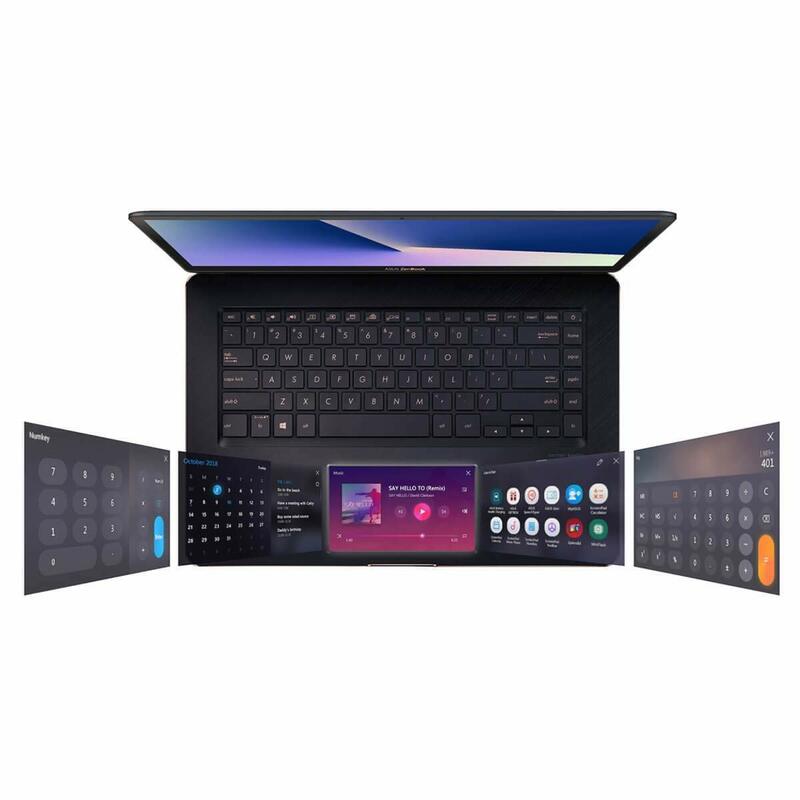 Touchscreen of 15.6″ and 4K to display all your toolbars on one screen. Powered by an Nvidia GeForce GTX 1050 and 1 TB SSD. Most big companies have Lenovo ThinkPad’s nowadays for one reason; power. It truly is so powerful and packed with 32 GB of RAM. Nothing can go wrong. 6-core processor and 9MB of cache, you guys! Up to 4.1 GHz speed. 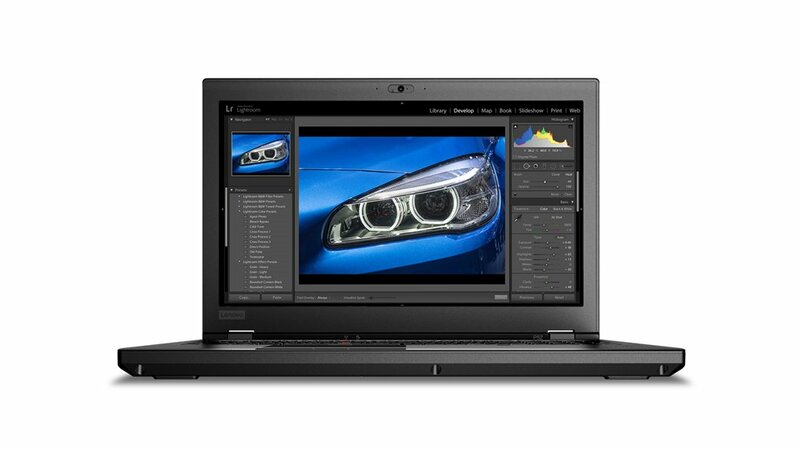 Lenovo is very proud of its powerful ThinkPad systems and this one is no exception. 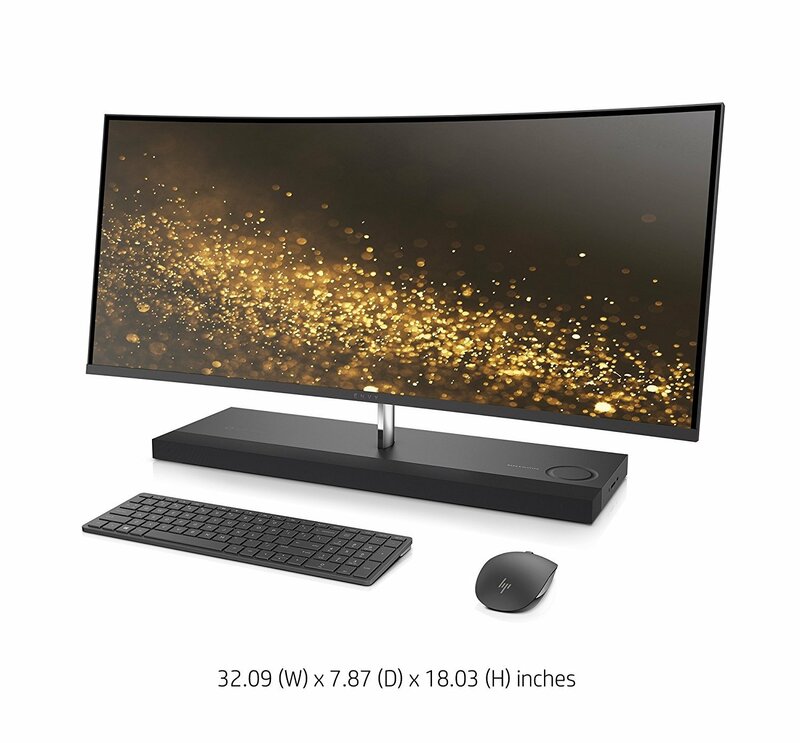 Only thing it lacks is an SSD. At work we use HP ZBook’s and I must say they’re really fast and reliable for just any task. Clocked at 4 GHz and fuelled by a AMD Radeon Pro WX 3100 with 3 GB of VRAM. Including 32 GBs of DDR4 SDRAM, this laptop workstation will be just perfect for you. You see that right! This laptop has an extra screenpad and yes, it sits right under its own trackpad. Specs are massive and this laptop is so powerful it handles every job. You see that cool hinge? It’s capable of folding the laptop 360 degrees so it becomes a tablet and laptop. 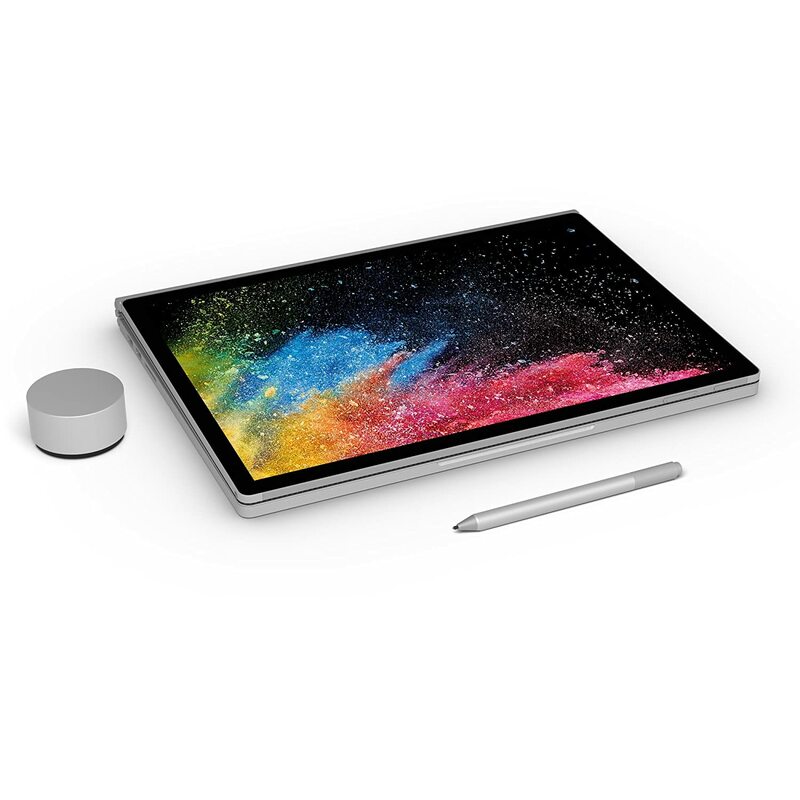 Includes the Surface Pen Platinum, Surface Dock, and Mini DisplayPort Adapter. It is important to choose the right mouse for the work you perform. 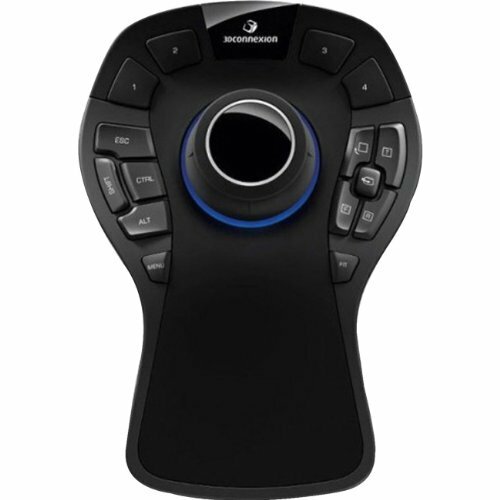 I love using Logitech wireless mouses but it’s also each and everyone’s personal taste. Here are 3 examples of mouses I recommend. 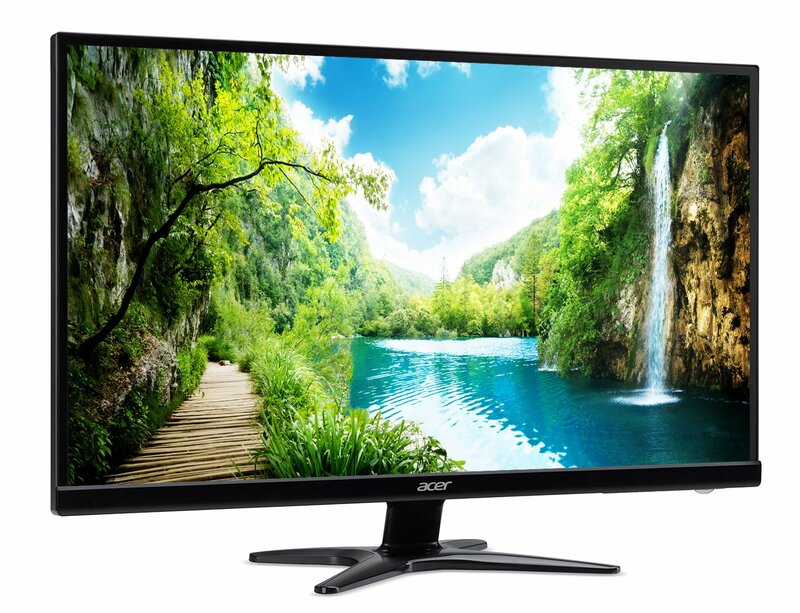 These products are available on Coolblue Belgium and they ship worldwide as well. Prices are shown in the local currency the euro. Please send us an email: alan.cuypers@twin-rhino.be with a screenshot of the product you have in mind. Your link directs me to a page of desktop pcs and I don’t know which one you mean exactly. All my links in the post should work.